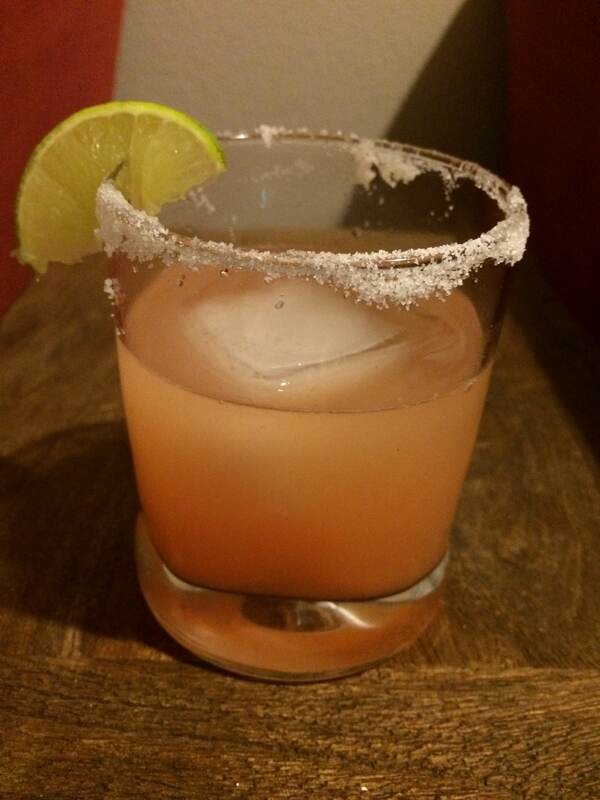 Hump Day Quickie Cocktail #24: The Presbyterian! Scotch. How do you feel about it? It is not a liquor in our usual rotation, but sometimes it just hits the spot. 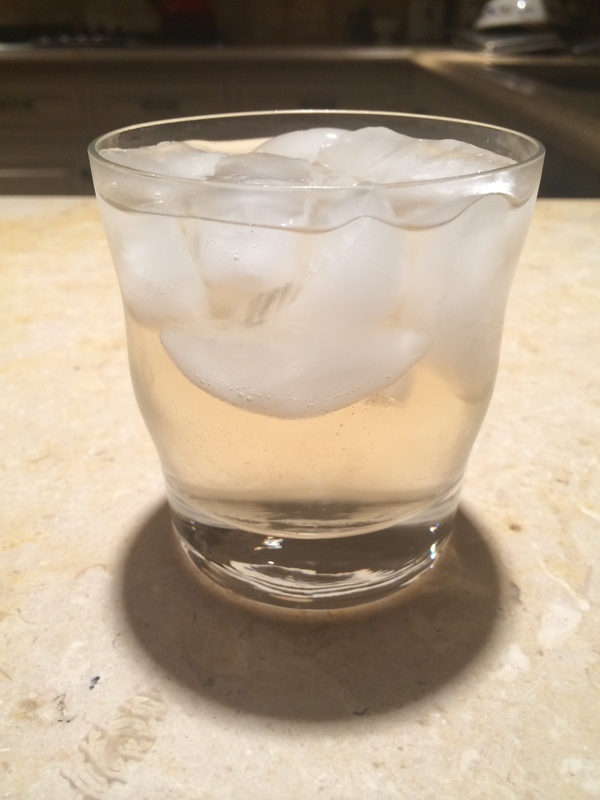 And this quickie cocktail? 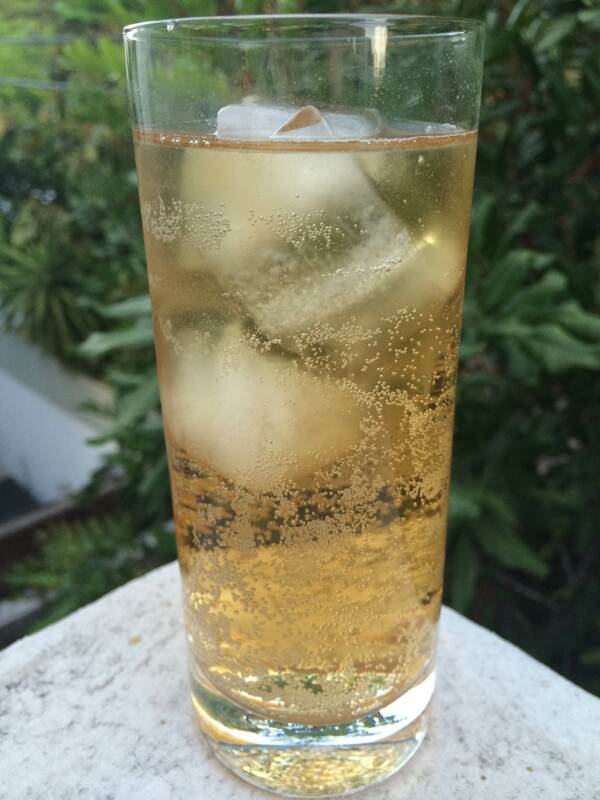 Well, even if you are not a scotch drinker, this is still one for you. Say hello to The Presbyterian! 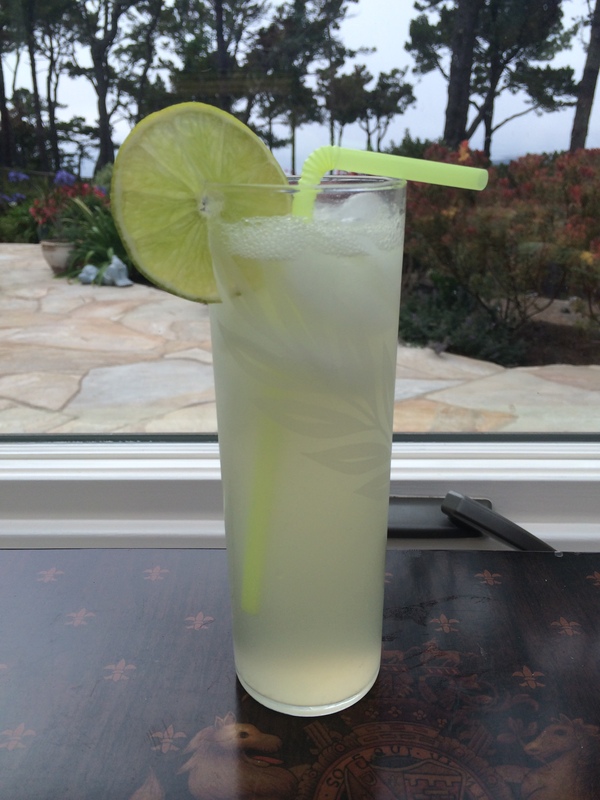 TBT Classic Cocktail #23: The Salty Dog! 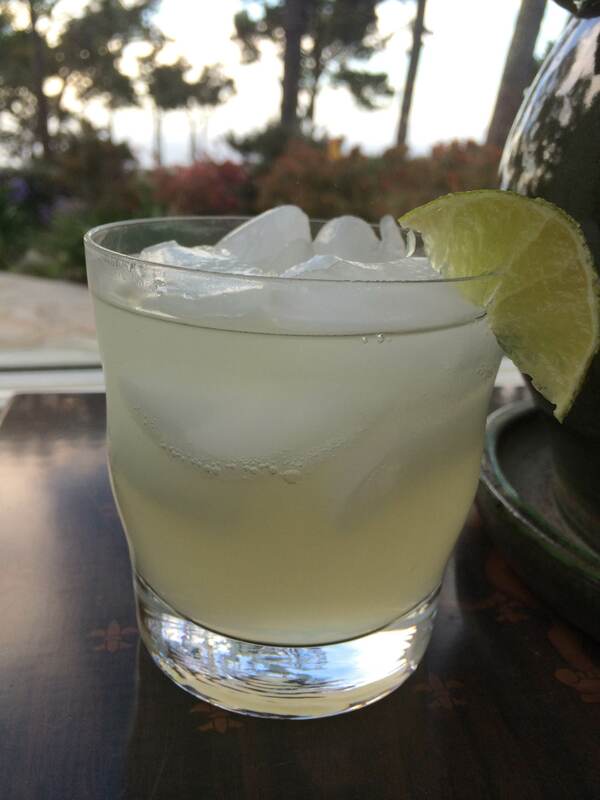 In a very “and now for something completely different” move, we are pulling out a super simple and super savory classic cocktail for this week’s TBT: The Salty Dog! 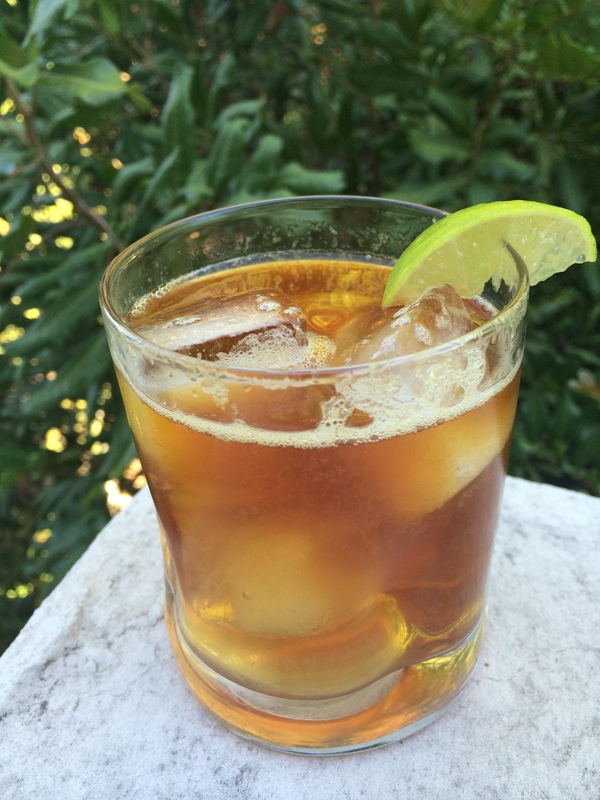 TBT Classic Cocktail #22: The Negroni! 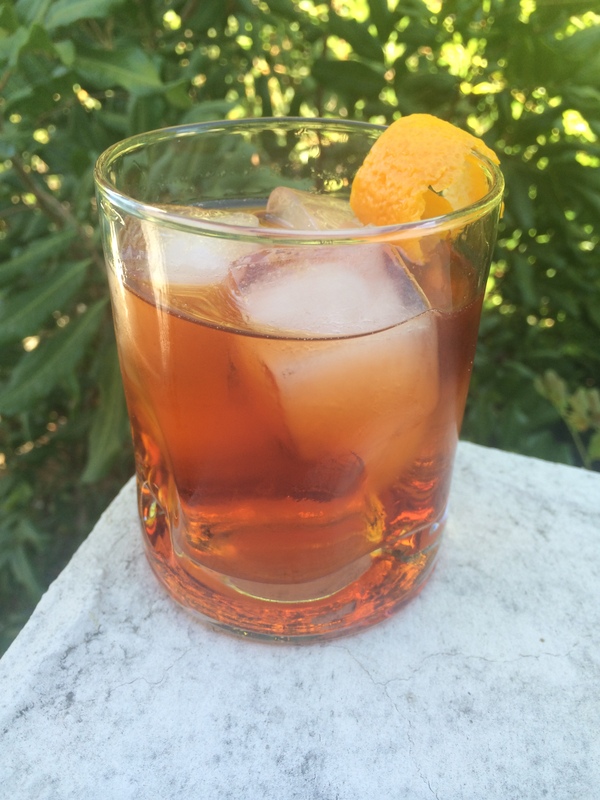 For this week’s classic cocktail we are heading back in time to Italy in the early 1900s to recount the history of one of the most famous apéritifs of all time: The Negroni!